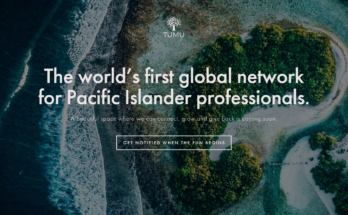 Tahiti, future ICO’s world capital? There are critical periods in history, crossroads which everyone feels confusedly that they will be determining to trace the contours of tomorrow’s World. If you are a little interested in the recent emergence of cryptocurrency and blockchain technology, you are surely part of the public, still restricted but well informed, who is perfectly aware that these new concepts are of this nature. 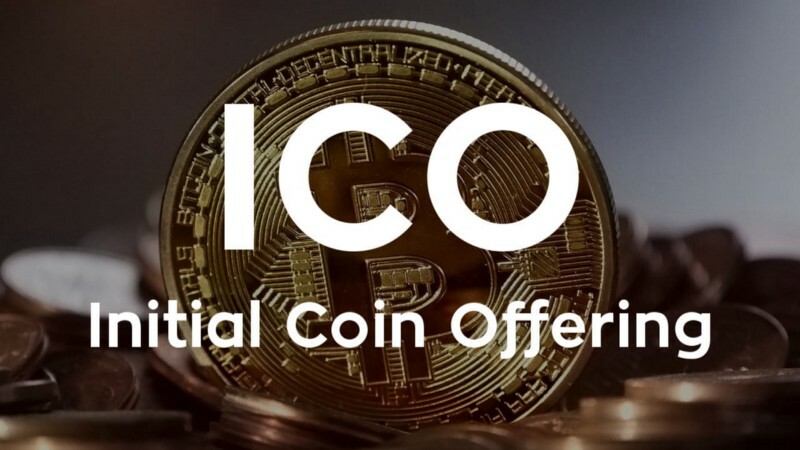 It has also not escaped you the exponential multiplication of the so-called ICO (Initial Coin Offering), worthy heirs of the crowdfunding operations of the 2000s, and version 2.0 of the classic capital raising. These new start-ups financing tactics are astonishingly successful, enabling start-ups to raise tens of millions of USD in record time, with investors being awarded tokens whose value (if all goes well) will then be subject to the universal laws of supply and demand through their trading on specialized marketplaces (such as the future Australian Nauticus, for example, to speak of our Oceanian neighbours!). The subject induces a great interest from governments and major financial institutions around the world. The surface debate is often structured around international financial security (Bitcoin, the currency of terrorists and serial money launderers — a cliché that has been undermined since it has been documented that terrorists prefer Paypal and Leetchi.com to the volatility of the Dash…), or under the angle of the necessary protection of investors. The ICO community is in full search of legitimacy and good repute and is beginning to see all the limits to finding refuge in tax havens or similar. Many start-ups are now ready to give up some of their freedom of manoeuvre(and a share of their profits in taxes), in return for the credibility that their hosting would give them in the bosom of a stable territory and an unblemished fiscal reputation. At the end of March, Liechtenstein amended its tax law and regulations, making it even more attractive (which might have seemed impossible!:-). Taxation of ICO will be reduced to facilitate investment. In contrast to these nations, known for their “flexibility” in this matter, Poland has also just taken a series of strong decisions to attract the players of the crypto and the blockchain on its soil. The recent statements by the French government, gives rise to real optimism. Thus Finance Minister Bruno Lemaire expressed the wish that “Paris become the capital of the ICOs”, recalling that France could not miss the turn of the blockchain, at the risk of being left behind by international competition. “A revolution is under way, of which Bitcoin was only the precursor. The blockchain will offer unprecedented opportunities to our start-ups, for example with Initial Coin Offerings which will enable them to raise funds thanks to “tokens” (encrypted or not). It promises to create a network of trust without intermediaries, to offer greater traceability of transactions and, overall, to make the economy more efficient. Bruno Lemaire, March 19, 2018. The complex equation that will transform a territory into one of the world’s ICO hubs will therefore be particularly difficult to solve! 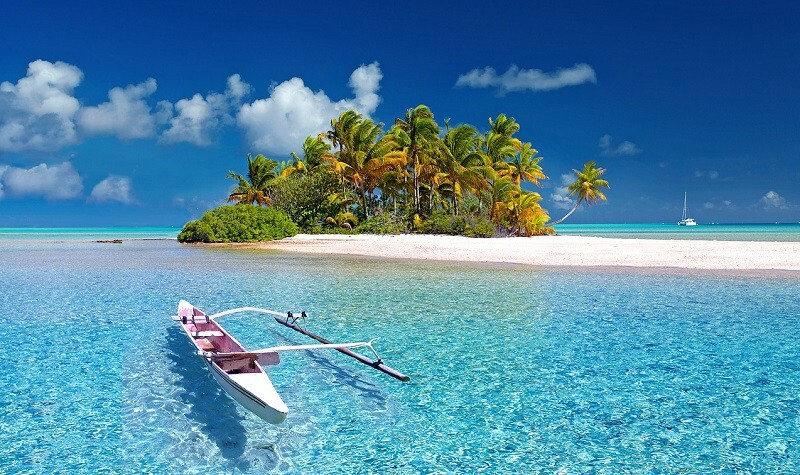 French Polynesia, of course ! 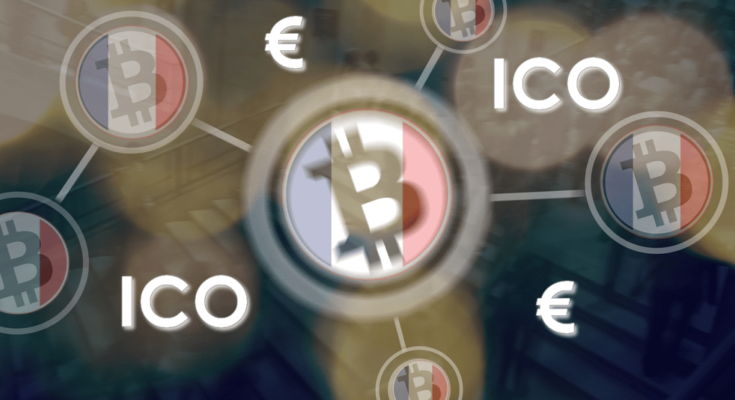 French Polynesia presents a series of characteristics that propels it to the rank of serious challenger to become a world capital of ICO, and in a general way, for the FinTech sector. Economic, structural and logistical stability induced by its proximity with France. Justice and security are guaranteed on the best international standards. Nevertheless, thanks to its special autonomy status forged in 2004, French Polynesia has considerable margin of maneuver, particularly concerning the regulatory and fiscal fields, enabling it to issue “Country Laws” that can be “tailored” to attract investment. For now, these tools are mainly used by China to invest in the territory (like the giant aquaculture farm of Hao-archipelago Tuamotu). By the way, Polynesian taxation is particularly light (no income tax, corporate taxation lower than international standards). Many start-ups (local or international) have already set up in the territory, encouraged by local structures (a dynamic DGEN, local incubators, N-tech schools…), as well as the exploitation of the “follow the sun” tactic ( Tahiti way of life; we work when everyone sleeps). The Blue Frontiers start-up is emblematic of this fundamental movement. This company whose head office is currently in Singapore, (more for tax reasons than by Asian tropism…) would be happy to register in Polynesia, territory on which it wishes to develop its projects. The submarine cable Internet network is reliable (and will soon be even more so, secured by a second device at the end of 2018). An economic accelerator and a new international focus for Polynesia. The Polynesian economy is doing better. After a decade of slump, fundamentals are evolving positively (growth rates, employment, investment…), a certain political stability, unprecedented since the early 2000s, allows optimism for the years to come. However, the resources and sectors specific to the territory (export of black pearls, tourism, to mention only the most emblematic) are structurally limited by the difficulties induced by the remoteness and isolation specific to the geography of archipelagos scattered over a vast area like Europe! In this respect and until now, France’s support action is essential to maintaining an economy that is struggling to guarantee even its food autonomy. Polynesians people are enterprising, turned towards innovation, see their youth go abroad to pursue their studies and find qualified work, in the United States, Canada, Australia… It is then difficult for this generation, although attached to its roots, to return to its native lands, without sacrificing its professional ambitions in the process. However, the implementation of a context favourable to the ICO on the Polynesian territory, would be at the same time of a confusing facility and would have a number of positive repercussions, at the same time on the economy and the place of the Territory in the World. No need, on the part of France or the Polynesian Territory, for major investments or the setting up of heavy infrastructures to make emerge, from nothing, an economic sector capable of attracting hundreds of start-ups from all over the world. A welcoming regulatory framework, with rigorous and flexible conditions, proactive banking and institutional partners, would generate almost immediately a flow of demand and an important media focus. It is time for regulation and the search for standards of good conduct and labels. As seen earlier, ICO actors are now ready to comply with reasonably stricter rules in return for new legitimacy. Consulting firms, law firms, project assistance intermediaries will be able to prosper, their activities reflecting on the real economy. The “World of the blockchain” is small (a few hundred influencers and leaders, on whom the sector aligns, sometimes in a few hours). He is notably American, and even more notably Californian. It turns out that this population would need little to fall permanently in love with Tahiti, so mythical is this destination in the eyes of many. 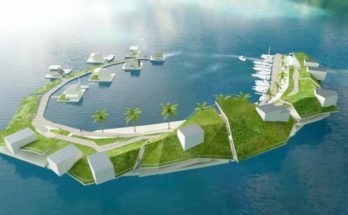 These last 2 years have thus seen many members of this community becoming more interested in Fenua, particularly concerning research projects around the establishment of floating islands, the operation of which will involve a blockchain architecture on which will evolve the Varyon token (which I was already talking about some time ago). In this ultra-connected ecosystem, a tweet by Vitalik Buterin (the creator of Ethereum), is worth a $10 million campaign. Some of youth Polynesian will be offered unprecedented professional opportunities, allowing them to consider returning to exercise their skills on their islands. The dematerialization inherent to this technological branch offers incredible possibilities in this regard on the possibility of not concentrating these new sectors of activities on the island of Tahiti (it is often reproached the notorious imbalance between Tahiti, and its capital Papeete, and the rest of Polynesia — of the order of 80/20%). French Polynesia is a wonderful place and Polynesians extraordinary people. However, the handful of islands that make up its geography suffer from a “splendid isolation” which, even if it ensures a tranquility and a sweetness of life incomparable, also leaves it away from the march of the world. The revolutions announced by the Blockchain generation and the future development of cryptomonnaies will make tomorrow the leader, the actors who take position today (and I think it is not illusory to speak of months rather than decades). In this context, French Polynesia can become a major player in the sector for the benefit of its own autonomy, based on its future Technological expertise. 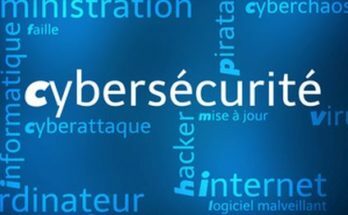 Article suivant ICO DE BLACK BOX FONDATION – Révolutionner la notion même de travail, rien que ça !